There are many communal ammenities in Spurstow and the surrounding areas. 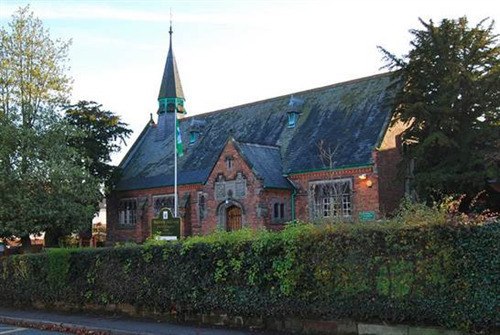 The Local primary school that serves the immediate area is Bunbury Aldersley CE primary school and is located in the heart of Bunbury. Please click here to be directed to the website. St Boniface Church is located on the outskirts of Bunbury and serves many of the surrounding parishes to Bunbury. Please click here for more information on Church services and facilities. 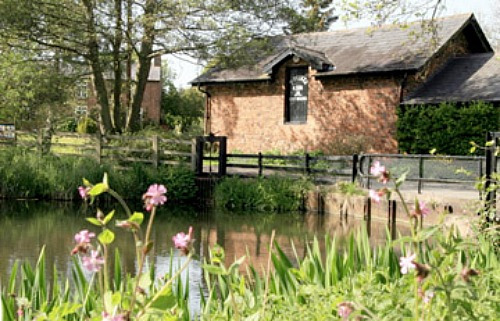 Bunbury Mill is a historic working water Mill that situated in two acres of the Cheshire countryside. Please click here to find out more about the facilities. Sadlers Wells community Woodland manages approximately 3 acres of woodland on the edge of Bunbury. To learn more about this please click here.